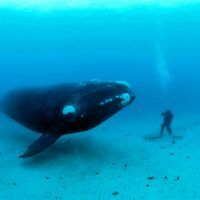 The Department of Conservation is calling on the public to take photos and report any sightings of southern right whales along the New Zealand coastline. Photos collected through public sightings are being used to support the Otago University research looking at photo identification and the movement patterns of these whales. Any southern right whale sightings should be reported immediately to the DOC hotline, 0800 DOCHOT (0800 36 24 68). If photos are taken, instructions will be given on how to upload these to the Department’s Flickr page. The Department’s response to public sightings from past years provides data for research being conducted by Auckland University and Otago University. Photos will give the Department information to better understand and protect the whales. Dr. Will Rayment, leader of Otago University’s research programme, says pictures sent in by the public are really useful for investigating how southern right whales move around in New Zealand’s coastal waters. 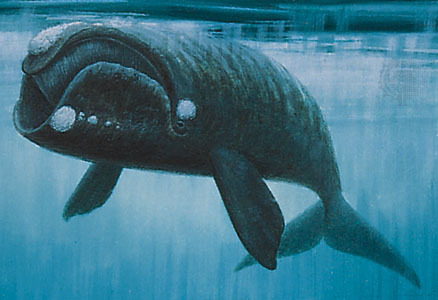 Previously, genetic research was relied on to study the whales’ movement from the Subantarctic Islands to the mainland. Dr Rayment says photos from last year enabled confirmation of this link between the two regions.